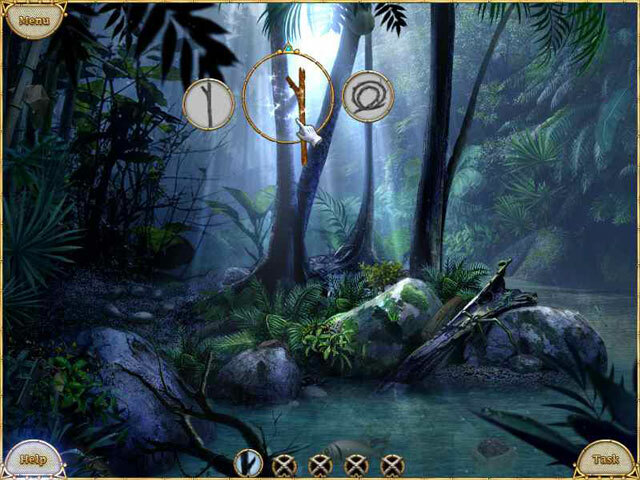 Stay alive and escape from Lost Island. It’s a fight to stay alive. Your cruise ship went down, and although you survived, your nightmare isn't over. 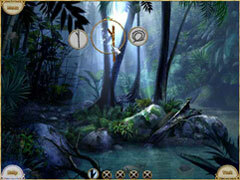 You must now withstand the dangers of the uncharted Lost Island...and eventually make your way back to safety. 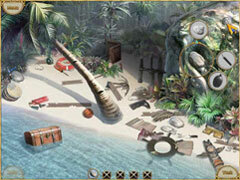 Use your wits and hidden object skills to find shelter, avert pirates, and signal for help. 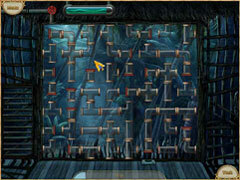 Can you overcome each death-defying challenge and escape from Lost Island?